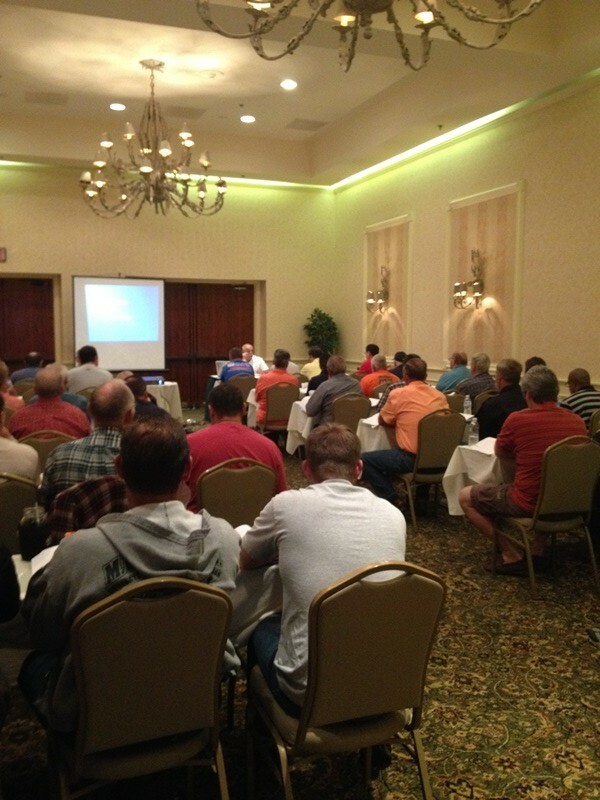 Florida Certified Contractors – Florida Continuing Education, Inc.
ALL FLORIDA REGISTERED CONTRACTORS WHOSE LICENSE EXPIRES ON AUGUST 31, 2019 MUST DO THE TIME! WHY NOT GET YOUR COURSE REQUIREMENTS DONE IN ONE DAY. YES, ALL 14 HOURS OF 61G4-18.001 COURSE REQUIREMENTS ARE COVERED IN ONE DAY. Get Course A & B Descriptions and Details Here. CHECK OUR COURSE SCHEDULE BELOW TO GET REGISTERED. All classes below satisfy the 14 hour continuing education requirement by the State of Florida. SEATING IS LIMITED SO RESERVE EARLY FOR BEST LOCATIONS THAT FIT YOUR SCHEDULE. (phone 850-455-0026) | Stephanie. Only call for directions. (phone 850-704-6202) | Ron Only call for directions. (phone 386-755-3730) | Mike Arthur Only call for directions. (phone 850-575-3308) | Donna Oshey. Only call for directions. (phone 904-284-0775) | Tammy. Only call for directions. (phone 352-372-8802) Jack. Only call for directions. (phone 352-245-8083) Bob Only call for directions. (phone 386-677-7180. Jules 419-357-5488. Only call for directions. (phone 239-455-7721) | Carolyn. Only call for directions. (phone 1-941-365-1918) | Leonard. Only call for directions. (phone 1-727-447-0922) | Cat Only call for directions. (phone 1-561-988-6110) |Andria Only call for directions. (phone 1-772-464-1675) | Connie Only call for directions. (phone 1-863-815-4777) Beverly. Only call for directions.